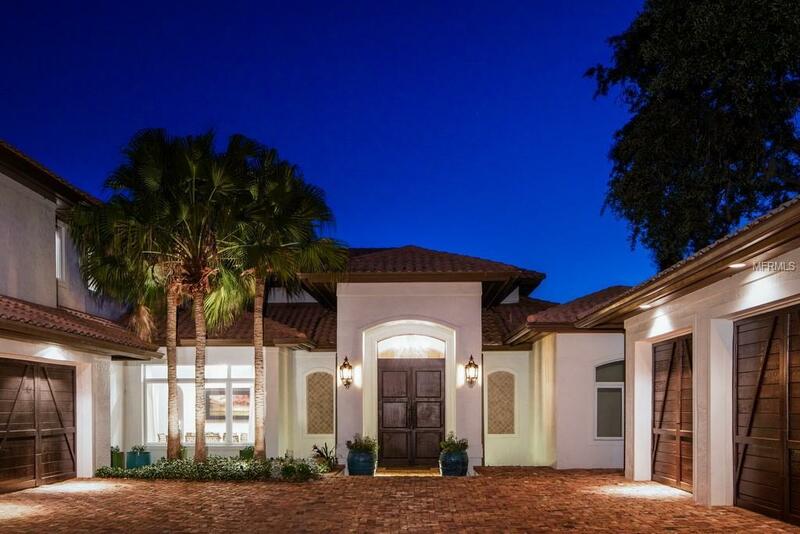 Discover this beautiful lakefront residence in the renowned Isleworth Golf & Country Club, where an enviable location along Lake Bessie showcases the sparkling lake waters and Isleworths championship golf course. 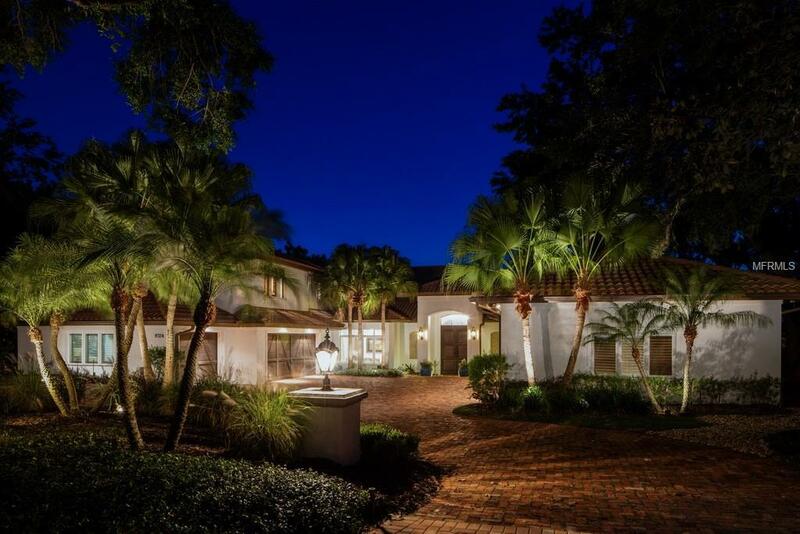 A lakeside sanctuary set on 0.56 acres, the estate offers 5,557 square feet in a prime setting surrounded by lush, Florida landscaping. Beautiful mahogany French doors open to a spacious formal living room with picture windows framing the spectacular lake views. The adjacent formal dining room leads to the kitchen, where smooth granite countertops and a center island with professional range and a modern hood create a warm gathering place. With stainless steel appliances and travertine floors, the kitchen opens to a lovely breakfast nook and family room all with lake views. The wine cellar, with reclaimed Old World wooden door, stores over 500 bottles and leads to both the home office and trophy room, both with rich, wooden built-ins. Newly updated, the master suite boasts a lovely sitting area with lake views and a large bath with dual sinks, a garden tub and walk-in shower. Three bedrooms share the upper level with an extraordinary home theater with soundproof walls, a built-in wet bar and beautiful wooden detail offering the ultimate viewing experience. The main outdoor lanai offers a summer kitchen overlooking the elevated terrace surrounding the pool and spa. Set amidst beautiful sunsets and nightly firework displays from area theme parks, the home delivers unforgettable views. Additional Water Information Lake Bessie is A Landlocked Ski Lake Bordering The Town Of Windermere. The Town Manages A Private Boat Ramp For Residents Of This Lake Only. Dry Land Area is 0.556 Acres While The Full Riparian Rights into The Water is 1.86 Acres.